Nigeria is a great country with friendly people and huge opportunities. Like most other oil producing nations, Nigeria has been hit badly by the low oil price over the past year and is having to readjust to the “new normal” of $50 dollar oil. But if any African country has the potential to survive and grow it is Nigeria. Their offshore fields contain sweet crude which is easy to produce, even though some of it is in deep water. The massive deepwater Bonga and Agbami fields may have grabbed the headlines in recent years but Nigeria has been producing oil offshore for fifty years and has a benign environment and mature infrastructure to call upon, making it a lower risk area to develop. The big prospects are currently on hold, but when some certainty returns to the market, I am sure we will see Chevron Nsiko, ExxonMobil Bosi, ENI Zabazaba and other developments get the go ahead. 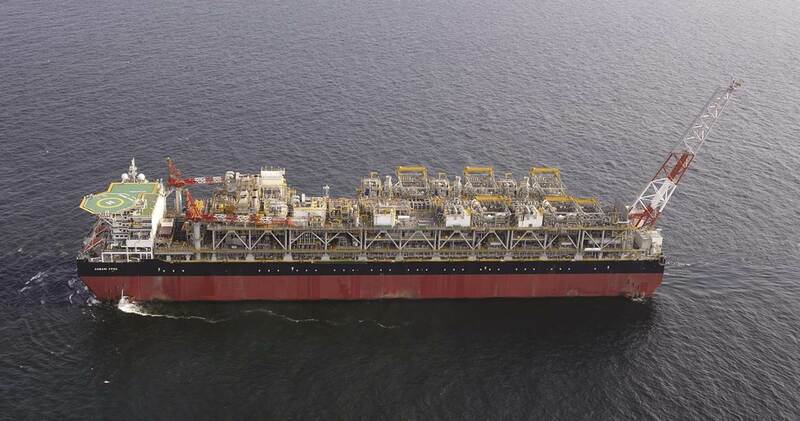 In addition to these major fields, there are several smaller FPSO and platform developments being planned. The Nigerian offshore basin has also seen a lot of activity with asset sales over the past few years and there is a growing number of the indigenous oil companies who are taking over existing fields which are no longer economic to operate by the major IOC’s or developing assets which would be considered too small to meet the economic hurdles of the IOC’s. Many of these are in the shallow waters of the Gulf and can be made to produce economically for years to come. Asset integrity and management is key to ensuring that some of these old facilities continue to operate safely well beyond their original design life. This is an exciting time for the Nigerian oil industry as the Government tightens up on local content and reduces the dependency on foreign expertise. There is a large, well educated population in Nigeria many of whom are very experienced in the oil industry. It was against this background that INTECSEA recently held their Global Technology Workshop in Nigeria with joint-venture partner DeltaAfrik. The interest from local oil companies was outstanding and the open day for clients attracted over forty people to the Four Points Hotel in Lagos where discussion continued long into the evening. More than double this number attended a day of basic training in subsea and pipeline technology. There is a strong desire for knowledge and latest technology as offshore developments head into water depths of 2,000 metres and beyond. Nigeria is a land of great opportunity and will be a major player in the international offshore market for many years to come.